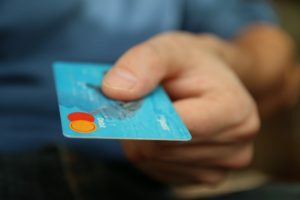 Debt is a affliction which many people are suffering under the weight of, not everyone of course, but there are many who are finding it difficult. Well managed debt is absolutely fine and will not cause any issues to you at all, poorly managed debt is a large problem however that affects many aspects of the life of those in financial difficulty. The key to staying on top of your debts, is to stay on top of your repayments, and we spoke to the Brennan & Clark collection agency, to give you some pointers on how to ensure that you are on top of your debt repayments. The first step is to look at all of you debts, and the repayment amounts, and then cross reference that with your salary and the bills which you will have to pay each month. When reviewing your debts, you should also pay particular attention to the date on which the payment is required. After reviewing your repayment details, you can then speak with your creditors, to tweak the agreement somewhat. For example make sure that the date of repayment, is shortly after the date that you receive your wages, making the payments easier to make. If you have found that with all of you bills and repayments, you don’t have enough money to survive each month, speak with your creditors and try to make an agreement to pay less over a longer period of time. Debt repayments are something that you can’t forget about, or put off for another month, they are vital payments that must be made monthly. And so when you receive your salary, you ought to consider repayments in the same way that you would think about paying rent, or your gas bill. Make sure that you understand the importance of these repayments, and that you give them high priority to avoid falling behind. It is vital that any changes in your personal circumstances is known about by your creditors. It is up to you to notify your creditors of a change in salary, sudden unemployment, unexpected medical bills or any other situation which impacts your ability to repay your debts. Once you notify the creditors, in most cases you will find them more than happy to make alterations to your agreement with them, in order to keep your repayment plan up to date. The key is not to hide, but to notify your creditors of the changes. One thing which you must ensure that you avoid, is borrowing more money. Whilst in the short term, loaning money to cover your repayments and give you some cash on the hip may seem like a good idea, in the long run this will only compound your debt issues, and ensure that your repayments are made far more difficult in the future. 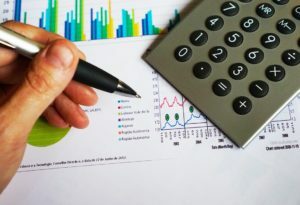 Ensuring that your household finances run smoothly isn’t always easy, but utilising a few simple tips can help make everything run like clockwork. Keeping expenditure lower than your income is the key to success, although even this most simple statement can be difficult to put into practice in the real world. Read on for our top four personal finance tips to help you keep your finances on track. Many people live beyond their means and end up in debt, so start by creating a budget of your income and expenditure to identify if you can cut any costs. Look for savings on utility bills, examine household shopping expenditure and if your money stretches to online entertainment always make sure you take advantage offers like Mohegan Sun Casino bonuses for the chance to boost your bottom line. 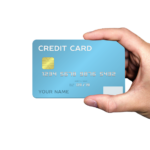 Avoid using credit wherever possible. Taking out a mortgage is usually unavoidable, but incurring any other type of debt is rarely advisable. Try and buy items up front – if you can’t afford to do so, question whether you really need to make that purchase. Setting up an automated system for paying your bills and saving for emergencies will ease the ongoing worry of managing your finances. 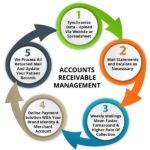 Link all your various accounts together and establish automatic payment methods as close as possible to payday for your priority expenditure. Respected financial expert Ramit Sethi advises breaking down your personal finances to cover four key areas – 60% fixed costs, 25% guilt-free spending, 10% towards investments and 5% for savings. Automating your finances based on these guidelines saves time and is easy to implement via online banking and money management applications. Your full-time job provides the core of your annual income, but make sure you try to increase it where you can. Take advantage of bonus schemes and overtime, but don’t miss out on opportunities away from work either. Look for additional freelance assignments, build a property portfolio or create an online shop to boost your income and give your household finances some breathing space. Starting paying into a pension as soon as you can, as the benefit from the reinvestment of your contributions will be far greater. 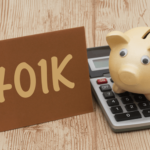 Someone starting a pension in their 20s will need to put aside far less of their salary than people who leave it until later in their working life. Joining a workplace pension scheme is extremely advisable, with your pension fund boosted by payments from both your employer and the government. Home renovations don’t come cheap, but there are ways and methods that you can cut the costs. When it comes to flooring you may feel that there’s no way of escaping expenses, but that’s where you’re wrong! There are cheaper alternatives out there, and just because they’re cheaper in value it doesn’t mean that they’re lacking in any sort of quality. Here’s our favourite budget-friendly floors. We know that solid wood floors are beautiful, but they’re also pretty pricey too! Never fear, their cheaper alternative is just as stunning but it comes in at a much lower price. 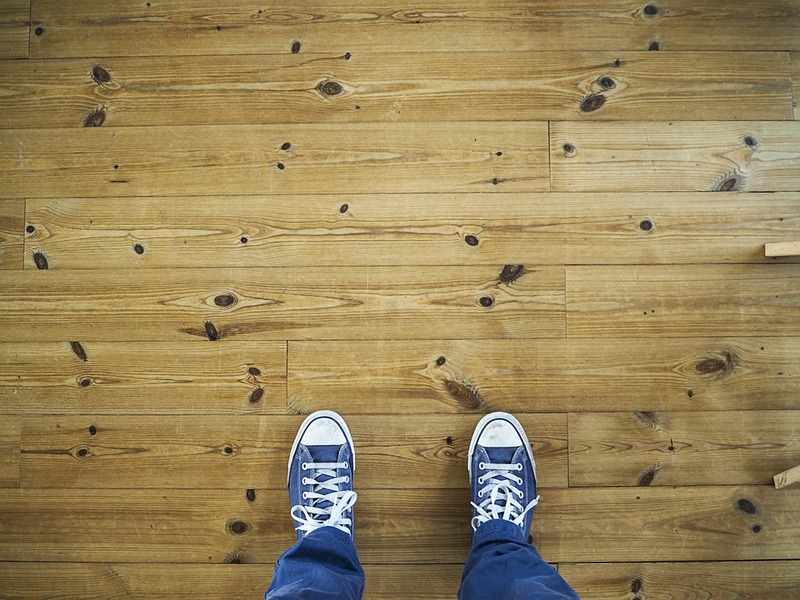 Allow us to introduce you to engineered wood flooring, the faux wood of the flooring world. This type of floor is often confused with laminate, but it is very different. Mainly because engineered wood is actually a type of hardwood flooring, just it’s not made fully out of real wood. It is in fact composed of multiple layers of man-made ply and other materials, these are then bonded together and topped with a hardwood lamella (layer of solid wood). Despite being incredibly similar to solid wood flooring, it is in fact more durable in the sense that it can withstand higher levels of moisture, as well as more fluctuating temperatures. For this reason, engineered wood can be comfortably installed in places like the kitchen, although it is not recommended to install it in bathroom/wet room areas. 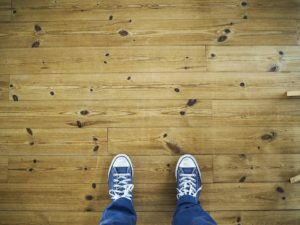 Installation of engineered wood floor is also said to be easier than that of its solid counterpart, and there are actually several ways of doing it. The most popular methods tend to be nailing, gluing or installing it as a floating floor. One of the key things to remember with wood flooring is that it must be acclimatised to the room that it is being installed in, this can be for anything between 3 to 5 days. Laminate flooring has been popular in homes across the world for many years, and it’s no surprise to see why. The great thing about laminate is that it is able to imitate pretty much any surface, so while it may give the appearance of a real wood floor, the cost is much cheaper. Once upon a time laminate floors were seen as being quite flimsy, but modern era laminate offers a much higher quality for a reasonable price. These days there are many designs and colour options available that laminate is seen as a perfect opportunity for interior lovers everywhere! Not only is laminate a budget-friendly choice, it’s also incredibly durable and when looked after properly it can have a lifespan of unto 20 years. Not bad for a cheap floor! It’s also really versatile and can be placed in pretty much any room of the house. Aside of this, it’s also really easy to install and can be done by even the most amateur of DIY fans! Over the years vinyl has been known as the ‘go-to’ cheaper option when it comes to flooring, it’s also held a pretty bad reputation for looking cheap too. But those days are done, vinyl has seen a revamp in the last ten years and it is now a popular choice for many homes. Due to the way that vinyl is manufactured, it either comes in sheet or tile form, this makes it easy to install and cut to the shape of your room to avoid any wasted material – and money! It doesn’t require much skill, or many tools, to install so this can also help cut the costs too. Not only is vinyl one of the cheapest options, it also has an impressive lifespan of 15-20 years, not too shabby for a ‘cheap’ floor eh? So if you’re interested in this option it will help save you money in the long run. So there you have it, a few of our favourite budget-friendly floors for you to consider! If you are thinking about how you are going to be able to save money then you might want to consider making some smallchanges that will help you to see some benefits. Setting some goals will help you see how much you can achieve. 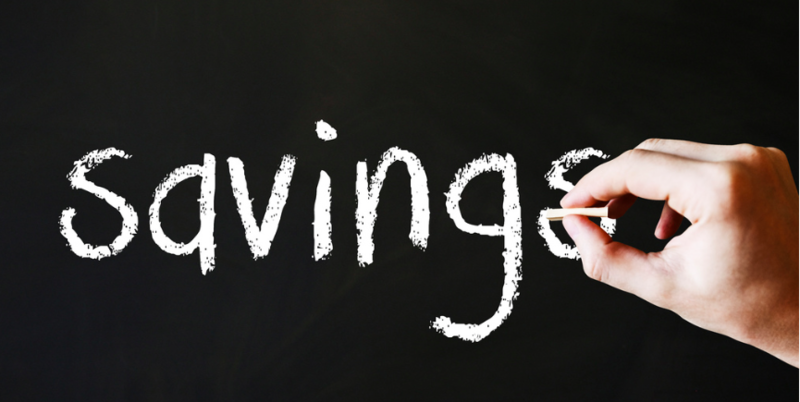 Saving money can be a choice. 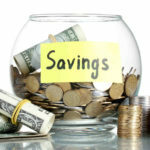 If you are looking for some lifestyle tips to save money then keep reading. You might have found yourself with more money with an increase in wages. But you also wanted to spend more on your lifestyle. It is important to consider if there are benefits from spending more and if it really is a necessity. There might be some things that you absolutely have to do but there are others that you will do because they are convenient. The wardrobe upgrade might be really nice but probably is not a necessity. And you also need to avoid getting caught up in buying the next exciting new gadget. You will often find that what you have will work perfectly well and costs you no extra. Do comparisons on your regular household costs. 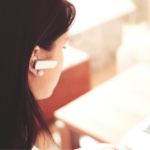 You may be able to find a cheaper provider for your phone and internet services. Check to see if you can find a better price for your insurance. Many people just pay their bills without checking alternatives and the companies enjoy this arrangement. But there are usually offers out there that will save you money if you are prepared to spend a little time researching. Instead of sitting and snacking you might want to have an activity to do. There are many small activities that you can do which will involve others like a walk in the park or even a board game. Instead of going to the cinema have a movie night at home with homemade popcorn. Think about trying some DIY. There might be small jobs and repairs that you can do. And the internet is just a click away with all kinds of videos to help you out. It is so easy when you see something massively discounted to take advantage of such an incredible offer. You certainly should take advantage of discounts but it is also important not to splurge. You probably do not need ten of those grocery items and stocking up on clothes for the next 2 years may not be such a good idea. Take advantage of good prices and buy needed items on sale. Purchase supermarket deals that will help you reduce household food costs but be wary of becoming overenthusiastic in your purchasing. Get yourself organized with cooking and eating at home and you will save a substantial amount of money. Planning your shopping so you do not waste food will help as well. Making lunches instead of buying them can be a massive saving. When it seems easier to get take-out maybe try a quick recipe that is easy to make. Instead of getting that pizza think about an alternative. Maybe you can even make pizza at home. There are many cheap ways to cook good meals and a wide variety of recipes to explore. 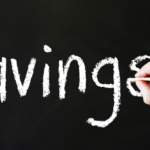 You do not have to completely stop going out or getting take-out but if you cut right back you will make a substantial saving. Making lifestyle adjustments requires a little thought and planning. You will be going through a process of change and it is important to recognize that this will impact on how you live your daily life. But with good planning and a sense of commitment, and maybe a small reward for achieving your goals, you will find making the changes beneficial and enjoyable. So what happened to last year’s hatchimals? And what is going to replace those this year? What do your parents want as gifts, really? It is that time of the year when there are only two questions on everyone’s mind: what do I buy? And how much is it going to cost? Why not leave behind the clichés this year and go the tech route? Here is a list of the coolest gadgets you can lay your hands on right now without breaking the bank. 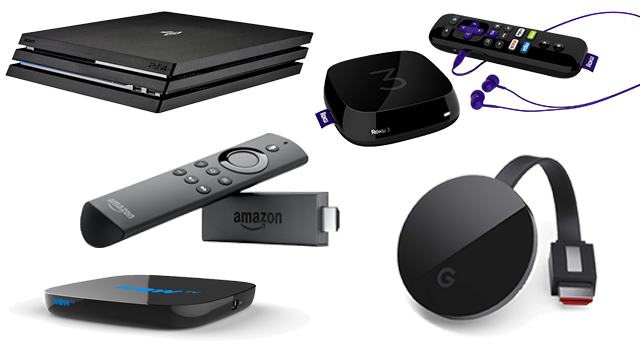 If you don’t own a streaming device yet, wait no further! 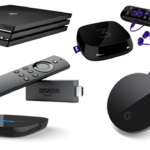 There are now a wide range of devices available on this platform though Amazon Fire Stick with its voice controlled remote and Google Chromecast are best known. But the fact is almost all streaming devices are under $100, most are under $50 and all are known to do their job effectively. 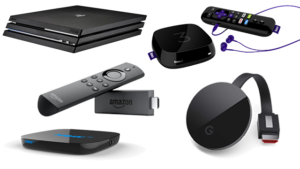 Catch your favourite shows and movies on your favourite platforms – be it Amazon, Netflix or Hulu and also many more smaller and lesser known apps exclusive to each device. Forget the days when you dismissed fitness trackers as an expensive indulgence. Now you can get most of the advanced features like sleep analysis and heart rate monitoring on trackers under $100. They can also monitor different movements including gym repetitions and swimming strokes. You can even get one with LED lights that indicate your progress towards your daily fitness goal. You can snag a cool tracker from $20 upwards. This is one of our favourite gadgets of the season – those cool sleek tiles that help you solve the mystery of where you forgot your keys – or your mobile phone! The tile is attached to the key ring (or whatever object you most frequently misplace) and long range Bluetooth tracking allows you to locate the item which lets out a loud beep if you are within range of it. And the reverse – if it is your mobile you can’t locate, pressing a button on the tile makes your mobile ring. Get relief from the stress of misplaced items at less than $50. Virtual Reality is the entertainment of the future! Sure there are limited options in content right now but you know that is a field that is going to explode. So why not take that first step and get your hands on a virtual reality headset? Ditch the DIYs and invest in one of mid-range headsets that offer a great entry level experience for before you venture into higher end models at a later date. For now you can try out various models from $70 upwards. Is there anyone out there who hasn’t run out of battery power on their phone at a critical juncture? Our lives have been taken over by devices that run on battery power – from our phones to our tablets, Bluetooth headphones and speakers. Multi USB port chargers can save you from the bother of lining up gadgets to be charged one after the other. You can get yourself a six-pronged USB charger for under $30. Think of someone whose life could be better with these cool and affordable gadgets. They will not only thank you for the gift, you will also gain brownie points for the most thoughtful and useful gifts this season! When you are buying a property it is important to remember that it is not just the list or negotiated price that you will be paying. There are extra costs when buying a house that will be part of the arrangements for finalizing the purchase. You may be able to put in place a loan agreement where some of these costs are absorbed into your loan which reduces what you pay directly out of your current funds but it still increases your loan amount. 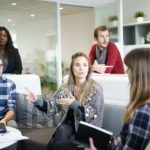 The following lists five of the common additional fees that you could encounter in this process, and there may be more that could come up in your transaction. Part of your usual property purchase arrangements will be a detailed property inspection and the provision of an inspection report. The inspector will go over the property, its structure and systems to ensure that any problems that are going to need repairs are identified. The cost for these tends to range from around three hundred dollars up to five hundred dollars. Having a detailed inspection by an inspector who has some qualifications and suitable experience may cost you more but it will be beneficial if they identify any potential problems before you have purchased. details for the property. The title search will usually cost from around seventy-five dollars up to one hundred dollars. 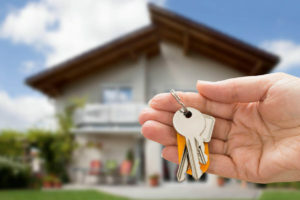 An appraisal is undertaken to provide a professional estimate of the market value of the property taking into consideration the value of other properties in the location, the condition of the property that is being purchased and if there are any particular characteristics that will influence the price. Appraisals are undertaken by a certified professional appraiser who is not affiliated with the lender as these are intended to be objective and unbiased estimates of property value. The cost of an appraisal will usually vary between around four hundred and fifty dollars and six hundred dollars. The appraisal is undertaken to provide information to the lender but you should make sure you are supplied with a copy as well. The property survey will confirm that the property boundary details listed in the documentation are accurate. This will be done by a professional surveyor with relevant certification. The cost of a survey tends to be between around three hundred and seventy dollars and five hundred dollars. This is the fee charged by the lender to the person taking out the loan which is to cover all of the administrative costs that are incurred in processing and underwriting the loan. The origination fee will vary from State to State. The lender may also include other third parties fees with this such as credit reports. The origination fee will usually be around 1% of the loan amount. The process of purchasing a property incurs a range of additional costs. It is important to be aware of this when considering your purchase. It may have an impact on the total amount of your mortgage if you roll these into your loan. The details for these fees should be provided to you by any company or professional providing you with services and you are able to confirm that you will be getting what you need for the fees that are being paid. Jacques Poujade on: Understanding Debt. Which Debts Are Good and Which Are Bad? I’m Thomas Stevens, a financial advisor who has a love for SEO. 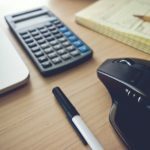 Anything numbers related excited me, so I started blogging about finances and budgeting. 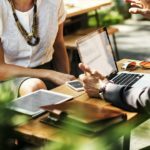 I also help others blog about finance – it’s always good to have a niche!